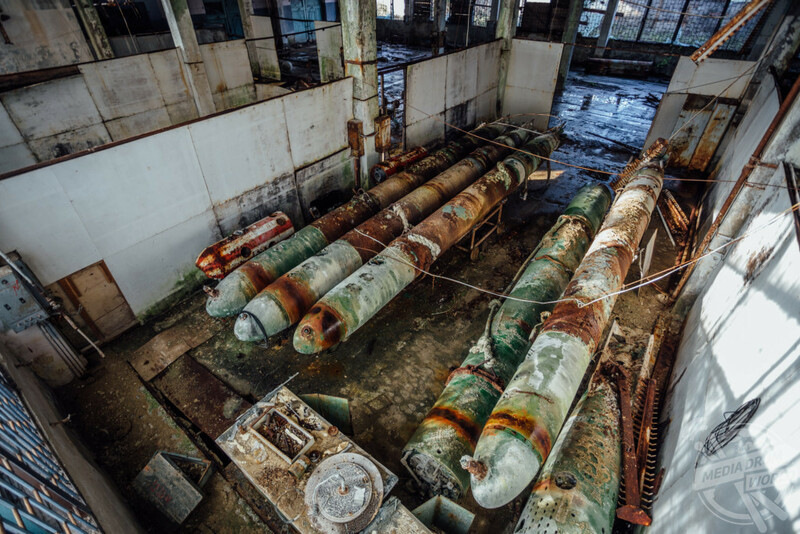 THE REMNANTS of a secret soviet laboratory complete with TORPEDOS where captured Nazi scientists were forcefully recruited to test powerful Russian weapons have been captured by an intrepid photographer. 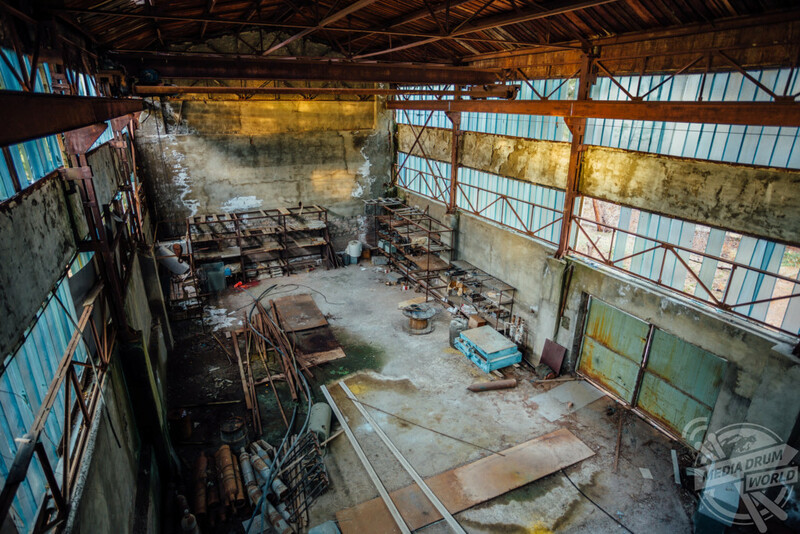 The laboratory, code-named Laboratory No. 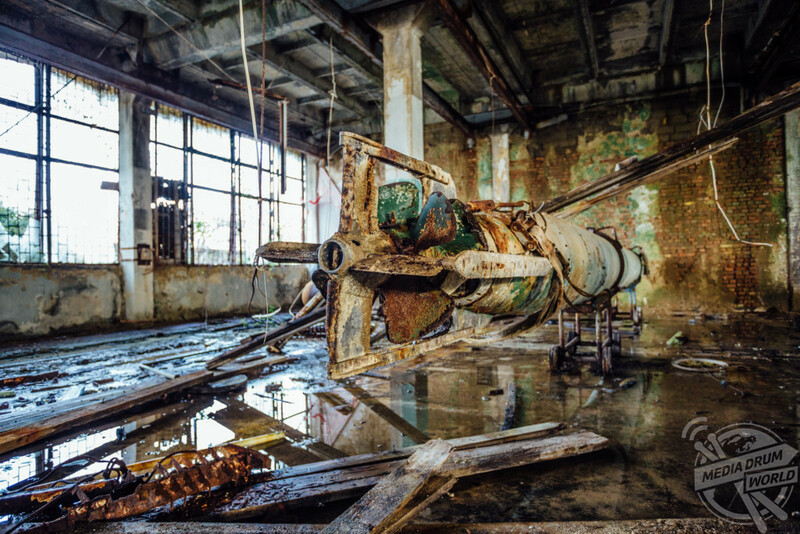 5, is found in Abkhazia, off the eastern coast of the Black Sea. 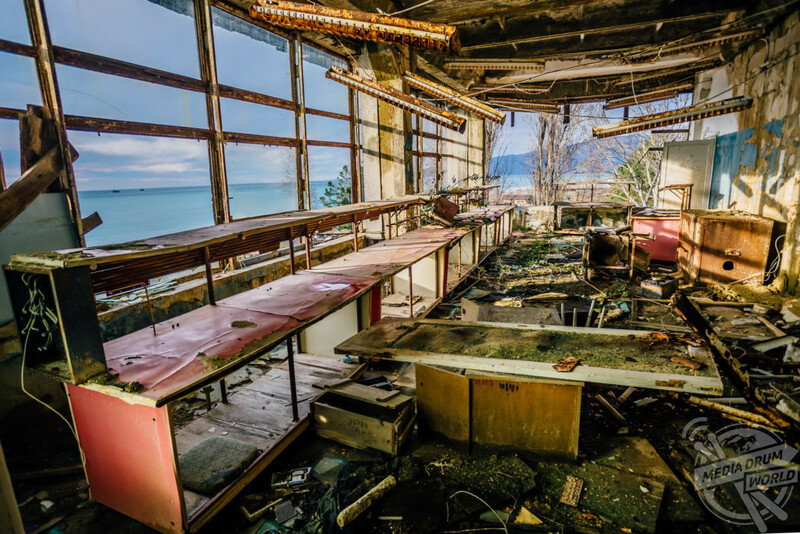 Known for its secret Cold War research in the field of nuclear physics, Abkhazia was a territory of the Soviet Socialist Republic. 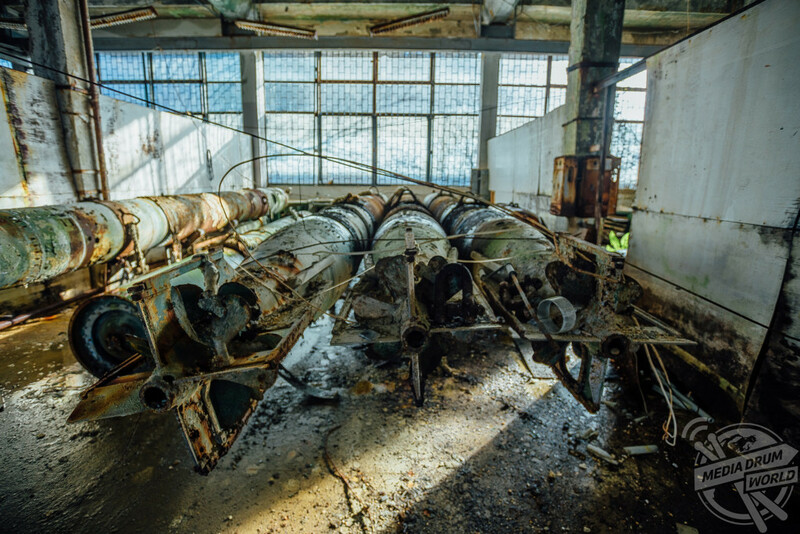 The eerie photographs show rows after rows of rusting torpedoes once used for testing in this remote laboratory. 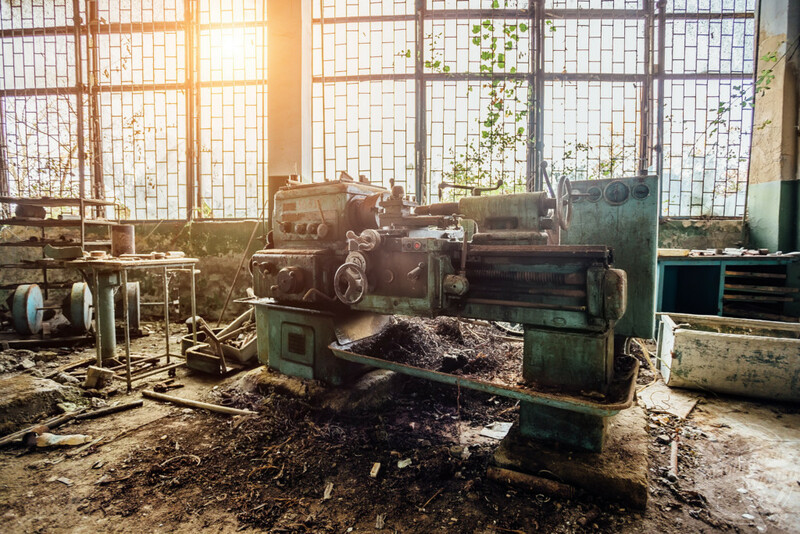 Ransacked research spaces are also shown with the cabinets laying bare, boxes thrown open and the crumbling ceiling caving in on itself. 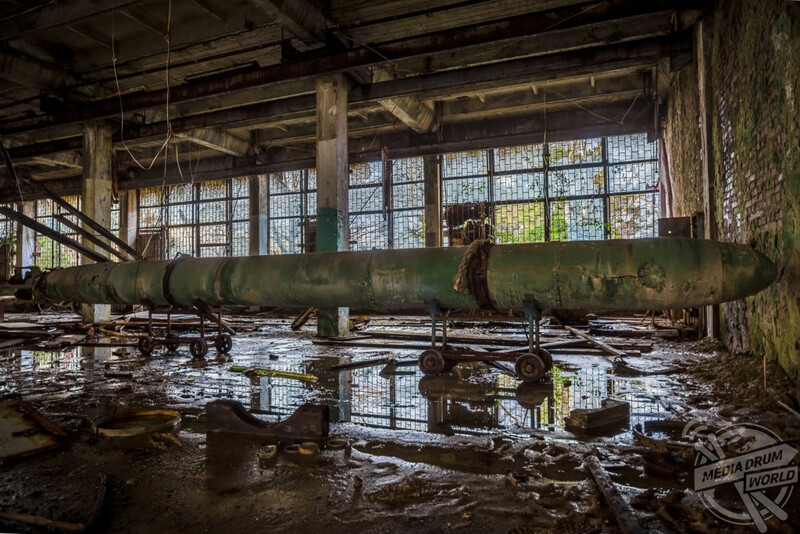 Other photographs show the derelict exterior to the lost building, with broken glass windows, as well as birds eye views images revealing the isolated location of this once secretive research building. Another image shows one particular torpedo raised onto a platform as though it is still under experimentation, with wires suspended loosely from the rotting ceiling. 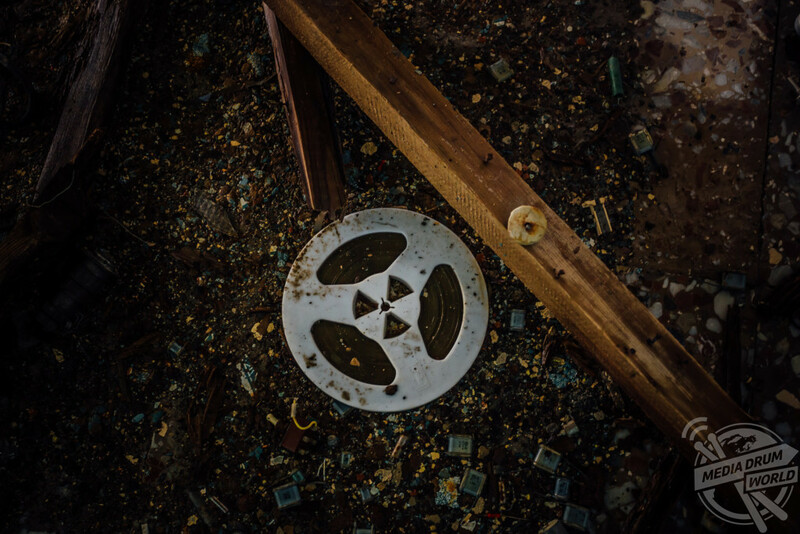 The spooky photographs were captured by Russian blogger and photographer, Vladimir, who travelled to the former USSR territory of Georgia to go inside the naval torpedo laboratory. 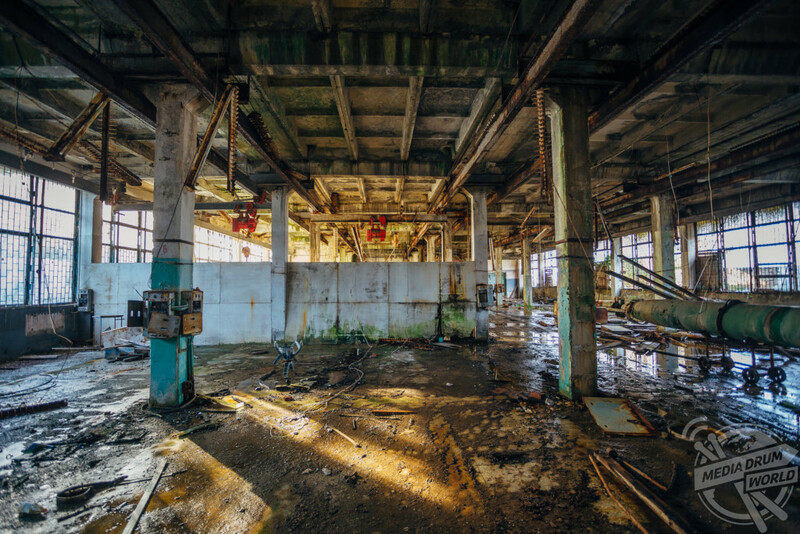 “The atmosphere inside was post-apocalyptic, but everything was whole still” he said. 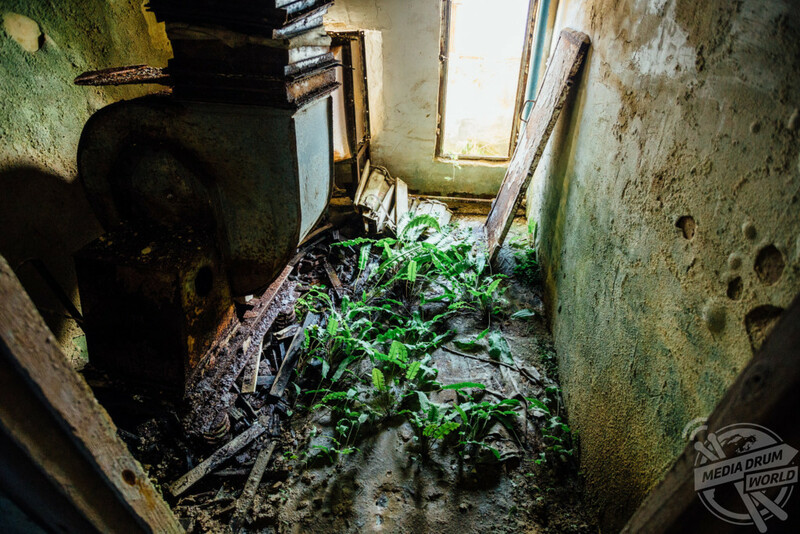 “Everything was covered with grass. “One of the topics that was studied here was the question of homing the torpedoes. 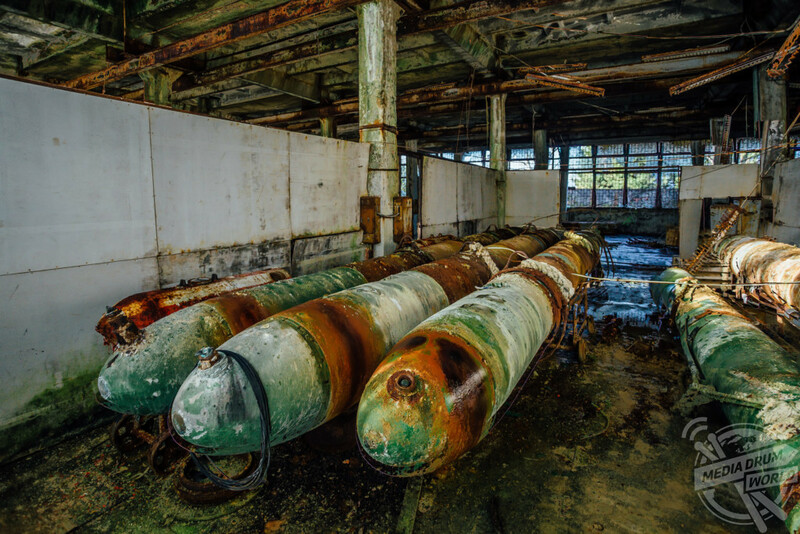 Set on a warm beach front, the secret lab was led by Nazi scientists captured during the Second World War, specifically looking into the power of torpedoes. 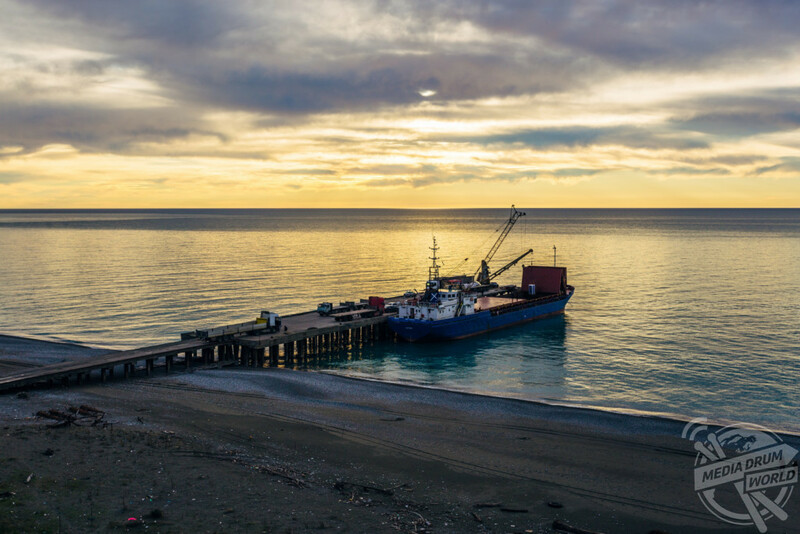 The research was initially to be carried out in Leningrad, Russia, however the warmer temperatures of Abkhazia enabled testing to be done all year round. Abkhazia is a subtropical resort that most of the world considers to be a part of Georgia, however it functions as an independent state since the breakup of the Soviet Union. Abkhazia is a member of the Unrepresented Nations and Peoples Organization (UNPO), and only a handful of states recognise its independence. The fleet of laboratories held by the USSR during the 1970s included this Black Sea branch of research institutions, notable for its unique marine laboratory which was used to carry out full-scale testing of the equipment and mines. 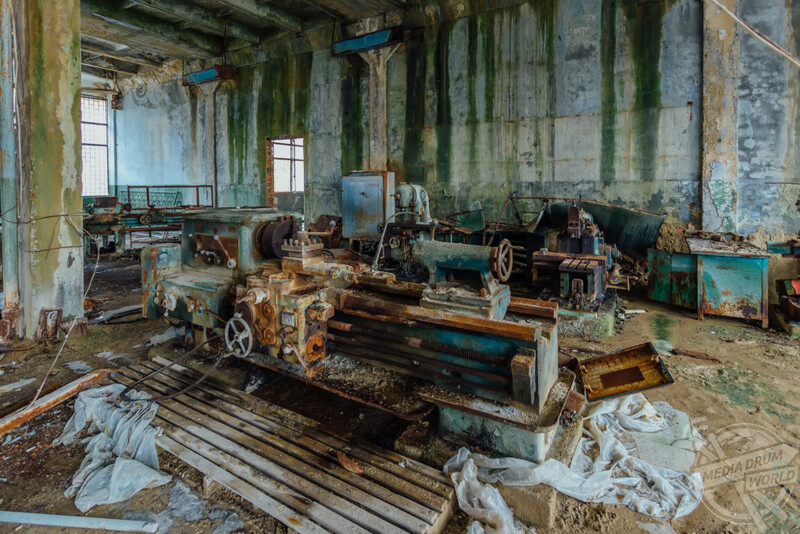 A main objective of testing the torpedoes inside this now derelict laboratory was to control the noise immunity and to maintain the USSR held mines. 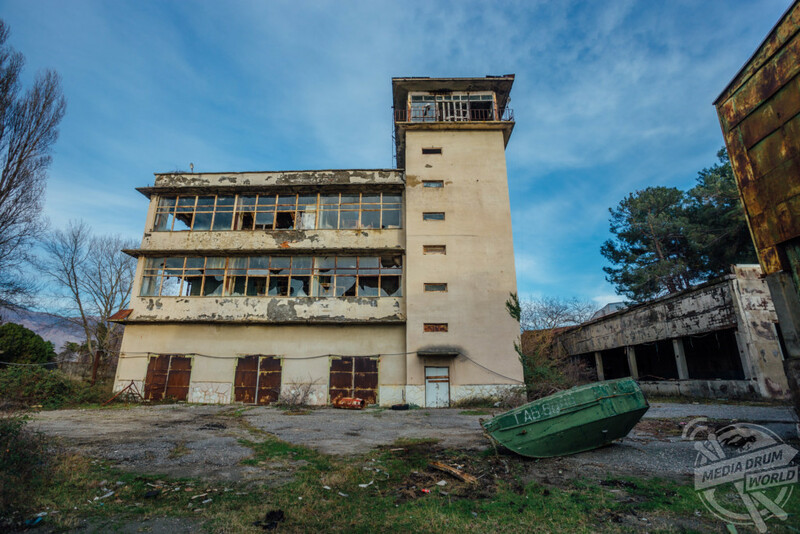 After the millennium, the objective of the laboratories was to ensure the safety of the Republic of Abkhazia in the field of science and technology. This meant conducting research in the specified fields under the presence of the State Scientific and Production Association. 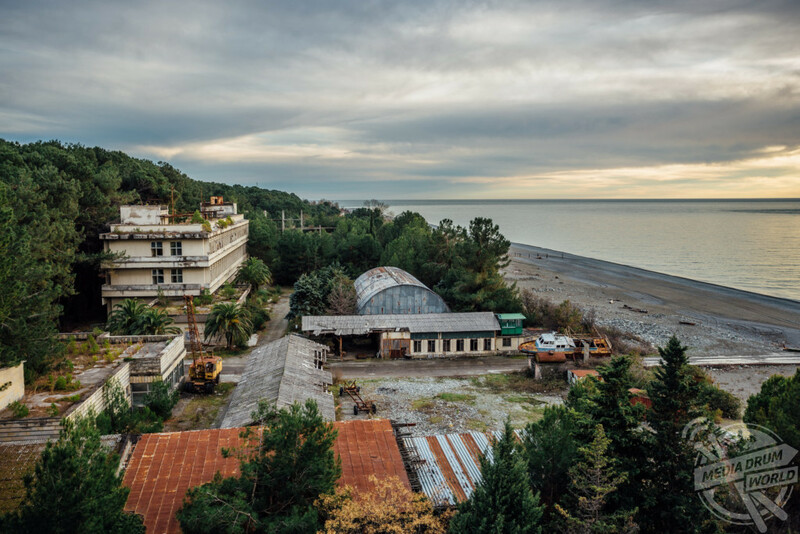 Abkhazia is now a popular beach resort, no longer showing any connections with top secret military research programmes.